Posted on March 16, 2018 by Matthew Leib. This entry was posted in Faculty Friday, Spotlight and tagged Faculty Friday, Spotlight. Bookmark the permalink. While some may be celebrating St. Patrick’s Day this weekend, there’s another holiday taking center stage at the University of Washington—a celebration more than 3,000 years in the making. Nowruz (meaning New Day and pronounced No-ROOZ) is a non-religious Persian New Year celebration honoring the first day of spring observed by nearly 300 million people worldwide—including more than a million people in the United States. And while celebrations traditionally kick off the moment the clock strikes midnight on the Vernal Equinox (this year it falls on March 20), the UW community will begin celebrations this weekend with events across campus and in Seattle. 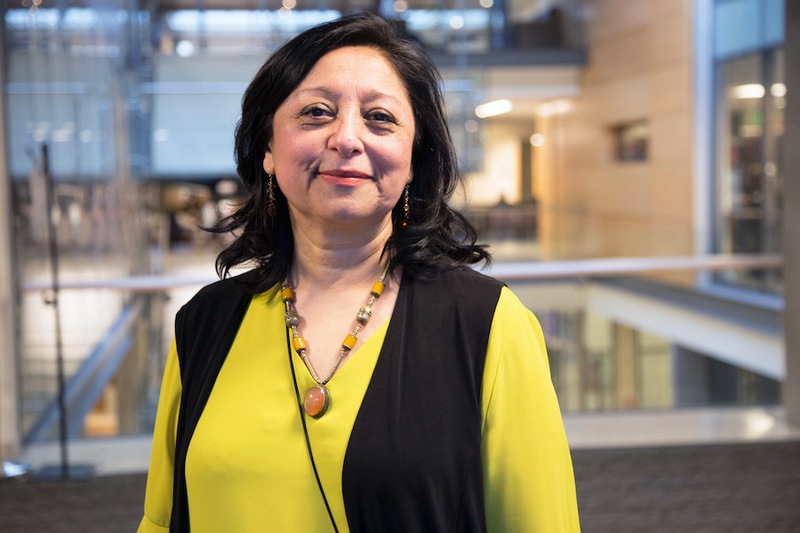 Shahrzad Shams, UW lecturer in Persian in the Department of Near Eastern Languages and Civilization, has been instrumental in helping organize those efforts. One of the reasons the holiday has remained so popular and endured down through the centuries, Shams says, is that it transcends physical and political boundaries. 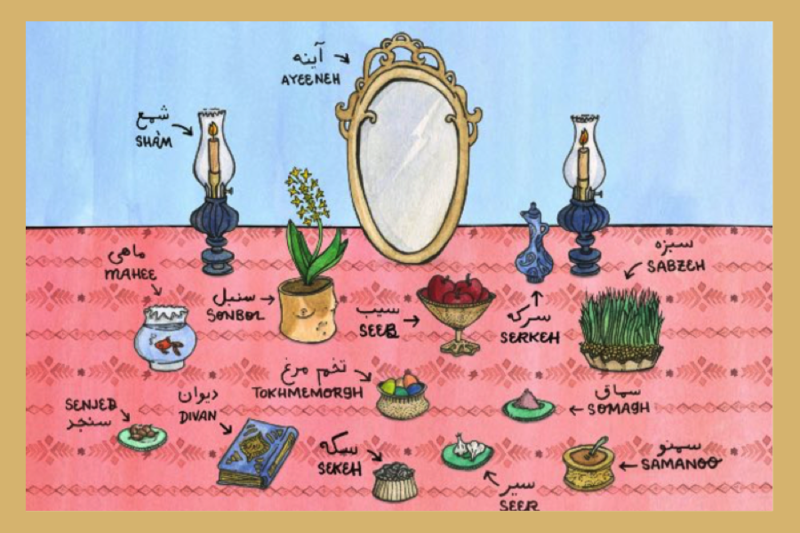 The items arranged on the Haft Seen table are intended to symbolize life and all that sustains it: beauty, god health, patience, spring, fertility, rebirth, and prosperity. Today, Nowruz is celebrated by people from many different ethnicities and religions in countries from India to Albania. In 2009, UNESCO declared it a part of the Intangible Cultural Heritage of Humanity. 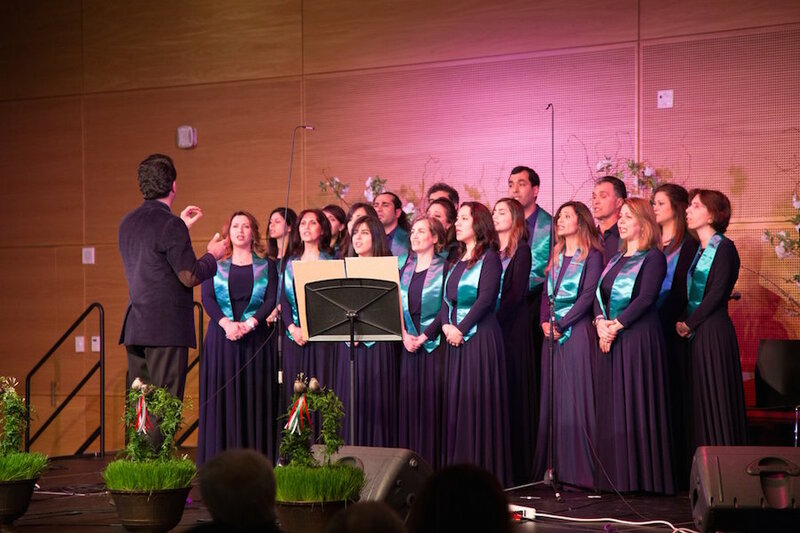 A year later, the UN General Assembly passed a resolution recognizing the International Day of Nowruz. Just as nature renews itself each spring, those who celebrate Nowruz are invited to do spring cleaning of their homes, minds, and hearts—in the process renewing commitments to generosity, neighborliness, and harmonious coexistence. “People toss old and broken items and dress up in new clothes but also make an effort to heal,” Shams says. 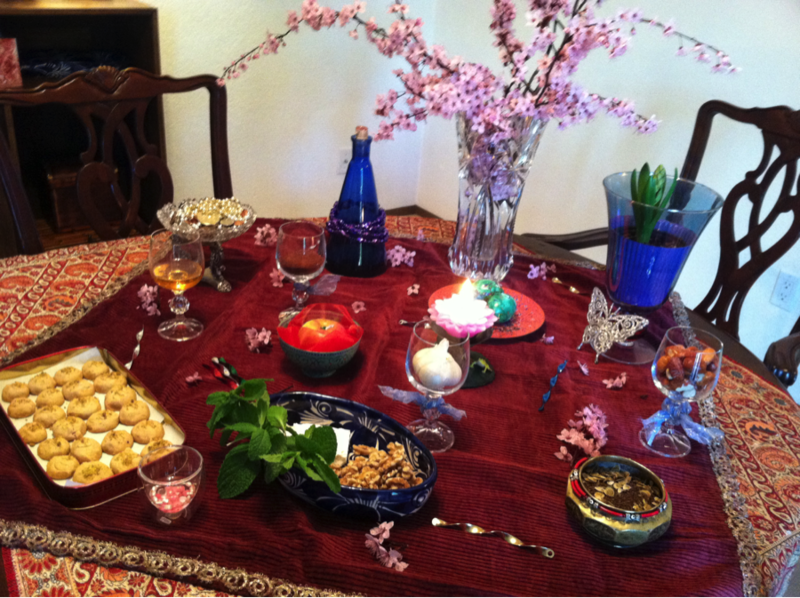 Another gesture of gratitude and humility at Nowruz is setting table called Haft Seen—intended to resemble the earth and arranged with at least 7 items that symbolize life and all that sustains it (Shams’ own table is pictured above). Sprouts signify growth. Garlic is emblematic for health. Vinegar stands for patience and wisdom. Lotus tree fruit represents fertility. Apples stand for beauty. Coins, prosperity. And hyacinth, spring. 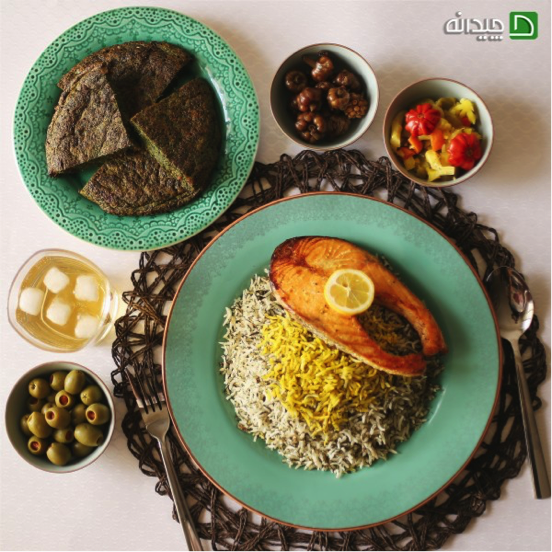 The growing of wheatgrass is another prevalent practice and a popular meal is Sabzi Polo Mahi (white fish with herbed rice) and Kuku Sabzi (herb pancakes). “We sit around the table with much excitement, counting our blessings, and wishing each other and the world all the best while waiting for the moment of the New Year, at which time we celebrate, give gifts to the children of the family and head out to visit our elders, relatives, neighbors, and friends,” Shams says. At the UW, opportunities for reconnection abound. Sabzi Polo Mahi and Kuku Sabzi served at Nowruz. This Wednesday, Meany Center for the Performing Arts kicked off on-campus festivities with a sold-out production of Feathers of Fire: A Persian Epic, a tale of star-crossed lovers adapted from the 10th-century Persian epic Shahnameh (The Book of Kings) featuring “shadow-casting” actors and puppets alongside projected imagery redolent of the classic shadow play traditions of Asia and the Near East. 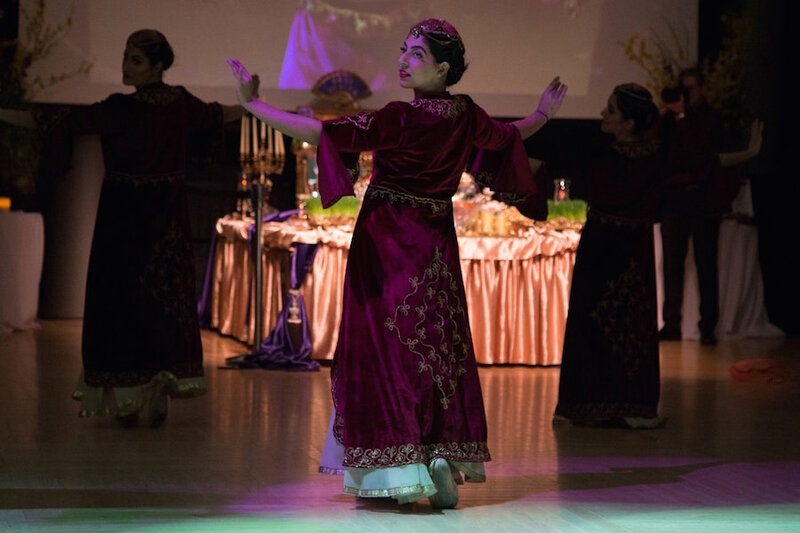 On Friday, the UW student group Persian Circle will host its 9th annual celebration at the UW Tower featuring food, music, dancing, and other festivities. 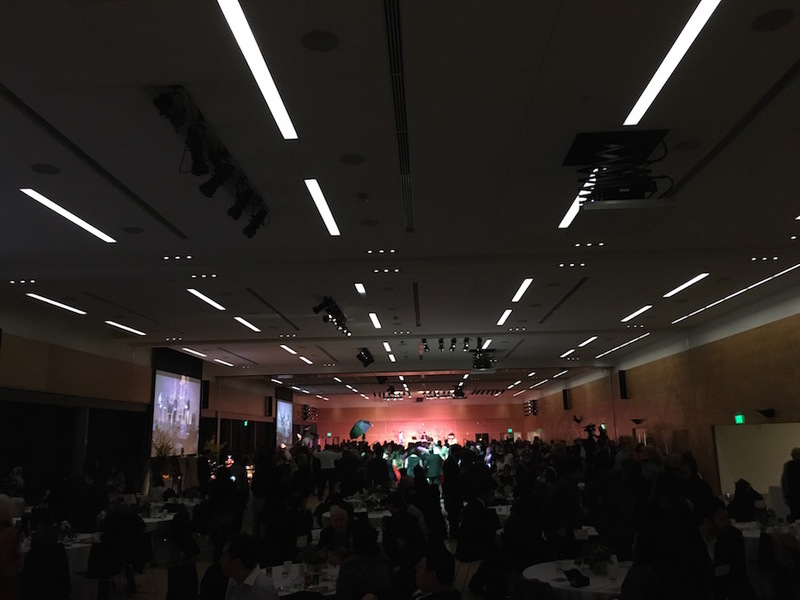 According to the group’s president Kimia Imani, when students first celebrated Nowruz at the UW in 1973, fewer than 20 people were in attendance. This year, she says the group expects 300 attendees. They could have accommodated even more if the venue didn’t have a maximum capacity. 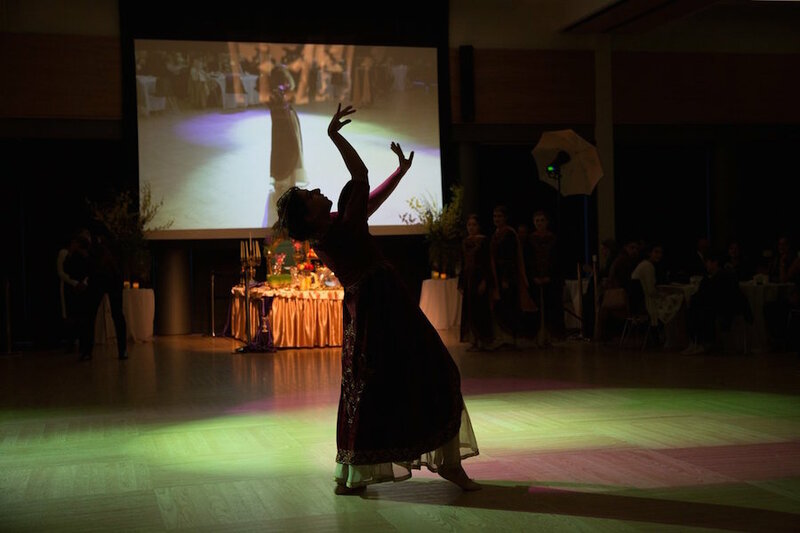 For Imani, who lived in Iran until she was 11, Norwuz is a chance for UW students from Iran to celebrate traditions by kindling the feeling of a home away from home. The next day at the HUB, Shahrzad Shams will help set the stage for a event organized by community members who support the Persian and Iranian Studies Program in the Department of Near Eastern Languages and Civilization with additional support from the Friends of Persian Studies Fund. Emceed by Ali Afrassiabi, MD, and David Woodward, President at American Consortium of Universities, Saturday’s event will feature a piano performance by UW student Payam Khast Khodaei, songs by Seattle Choir Group, a rendition of “America the Beautiful” by Nusha Sepehri, a comedy set by Melissa Shoshahi, traditional music by Daneshvar Ensemble, and regional dances by Vancouver Pars National Ballet. Speakers will include Fariba Alamdari, a vice president at Boeing, Babak Parviz, a vice president at Amazon, and associate professor Selim Kuru, chair of UW’s Department of Near Eastern Languages & Civilization and director of Persian Studies. 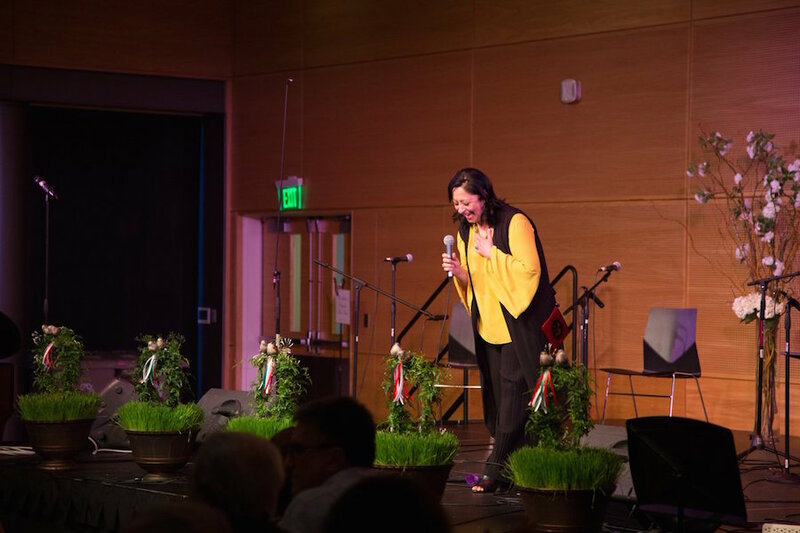 While both events are currently sold out, Seattle City Hall will host a free open house from 1 to 5 pm on Sunday to celebrate Nowruz, featuring Persian folklore dances and live music as well as art and handicraft exhibits. 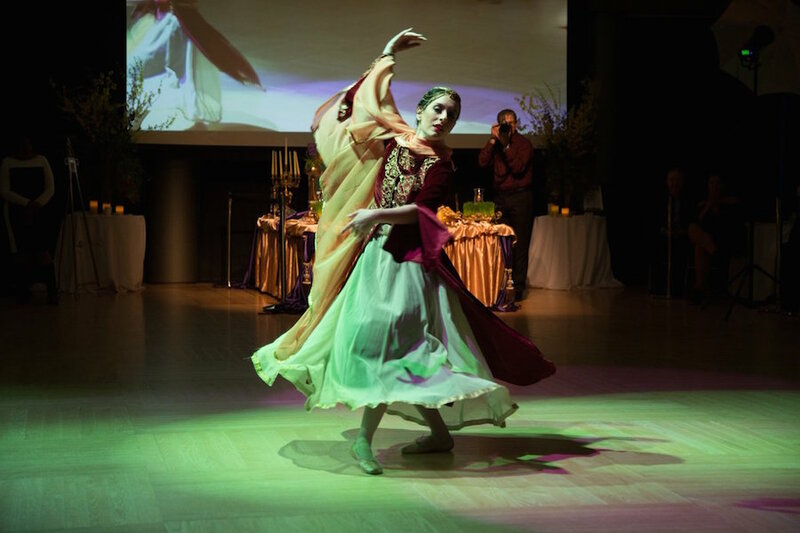 For Shams, who grew up in Tehran, but immigrated to the US at the age of 17, Nowruz offers a chance to connect to both past and present. “Living away from home is hard. When you migrate to another country where what you see outside is not a reflection of the inside, you want to bring the two realities as close to each other or as harmonious as possible,” she says. These celebrations, she says, bring back, preserve and expand what is on the inside outward, exposing what is common in all of humanity and demonstrating that nature can be celebrated by everyone regardless of our origins. On graduating college, Shams taught English professionally as she worked to complete her Masters Degree in Linguistics from California State University-Fullerton, after which time she applied her linguistics knowledge and skills to policy language analysis and effective communication in settlement negotiation of civil cases. She moved to Washington in 1987 and began lecturing at the UW in 2010 where she has taught all levels of Persian. 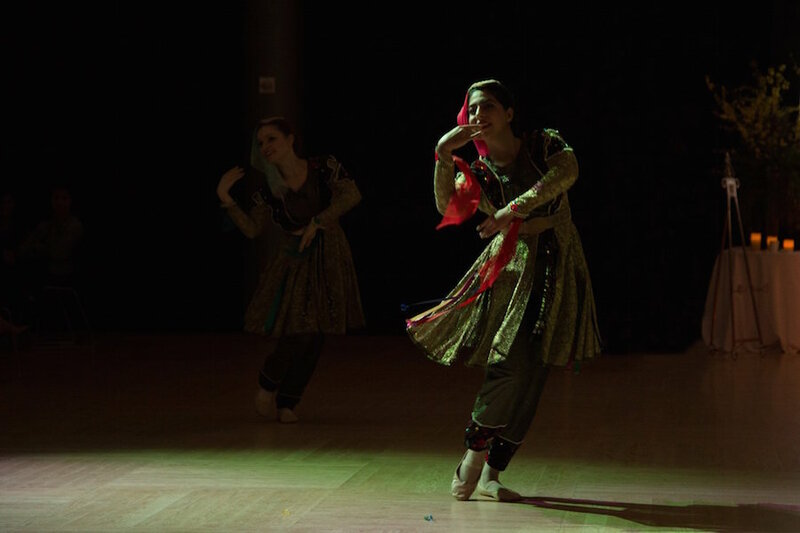 She says her decision to teach Persian was in part guided by the need to preserve and promote what she has cherished the most about her origins; to enrich the lives of others in the community and to connect people of her two homes. Presently she has undertaken research on the significance and impact of migration, specifically as it relates to the Iranian Diaspora, set off by the country’s 1979 revolution (the US is now home to more than a million Iranians). 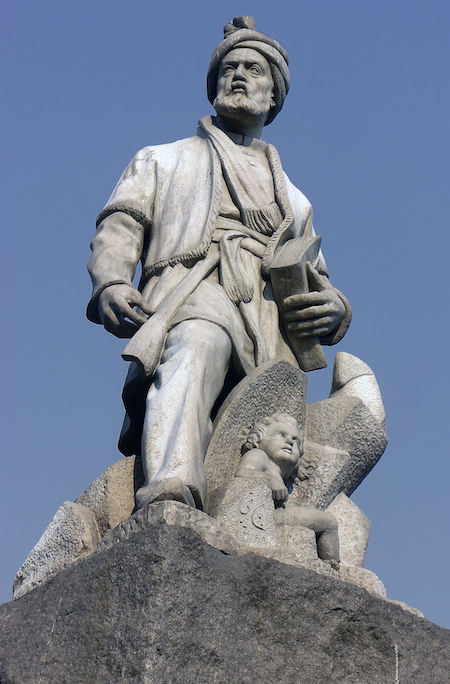 As an educator, she says her favorite line was written by Ferdowsi, who lived in Persia during the 10th and 11th century and penned Shahnameh, the Persian national epic (and world’s longest epic poem by a single author) relating the mythical and historical past of the Persian Empire until the rise of Islam in the 7th century. Shahrzad Shams received her Masters Degree in Linguistics from California State University-Fullerton. She is an active member of ACTFL (American Council on Teaching of Foreign Languages) and AATP (American Association of Teachers of Persian) as well as an active organizer and promoter of Persian cultural events in the community. She also serves as the chair of the Iranian Film Initiative Committee, which helps showcase Iranian films and film delegates every year at the Seattle International Film Festival. 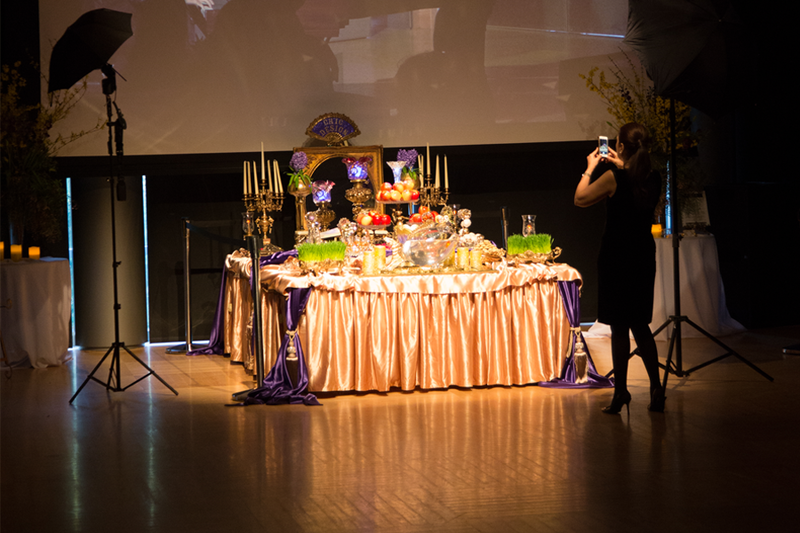 The Vancouver Pars National Ball performed twice during the evening’s festivities. The Seattle Choir Group got attendees in the Norwuz spirit performing several songs at the beginning of the program. A dancer with the Vancouver Pars National Ballet. Part way through the evening, Shams took the stage at one end of the HUB Ballroom to welcome attendees and share more about the NELC program. A dancer with the Vancouver Pars National Ballet takes a turn as a photographer looks on. The Vancouver Pars National Ballet. 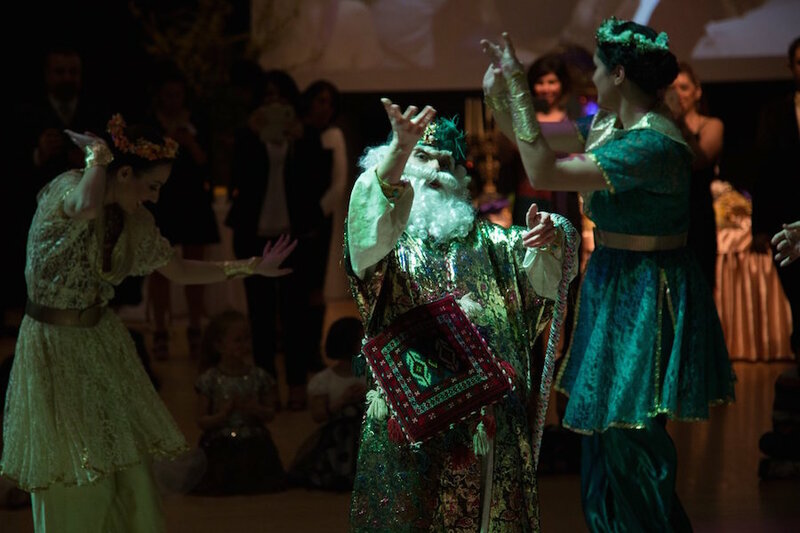 Amu Nowruz (Papa Nowruz) is a figure in Iranian folklore who appears at the beginning of spring together with his companion Haji Firuz to mark the beginning of the New Year and bring children gifts. The celebrations concluded with dancing and live music. 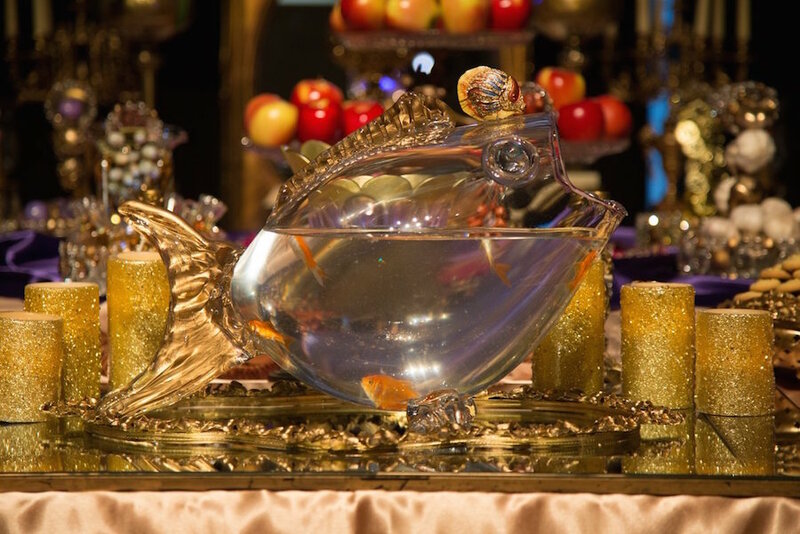 Interior decoration of the HUB Ballroom was by interior designer Yalda Daneshfarnia.